Many states have made moves to end the fruitless cycle of arrest and incarceration by moving nonviolent defendants out of prosecution and into more productive intervention programs. One New Orleans judge has seen just how effective this approach can be. etite, with thick-framed glasses and short, stylish hair, Judge Desiree Charbonnet has an upbeat, officious manner appropriate for someone who presides over a courtroom. During her eight years on the bench, she has cultivated efficiency to deal with the thousands of cases that land in her court. But recently, the judge has had more empathy toward those who appear before her. 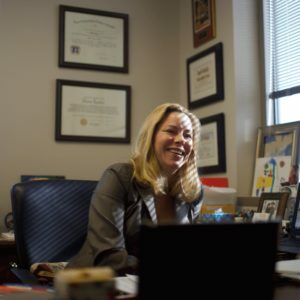 She has taken the time to learn more about certain types of repeat defendants, including those charged with prostitution or who have mental illness and substance use issues, to better understand not how to sentence them, but what approaches might keep them out of the criminal justice system—rather than on an endless cycle in and out of jail. This shift is in part about recognizing the humanity in people who appear in her court, but also about getting better results. When it comes to nonviolent misdemeanors, many studies show that high incarceration rates for those charges “have really not done anything for public safety,” Judge Charbonnet says. Jail time does not effectively deter certain crimes rooted in social issues like addiction, poverty or mental illness. The judge has been a front-row witness to cycles of arrest, missed court dates, unpaid fines and fees, and incarceration that lead many individuals to appear before her time after time. Responding to this, New Orleans courts, like many others around the country, are shifting away from incarcerating people charged with nonviolent offenses. 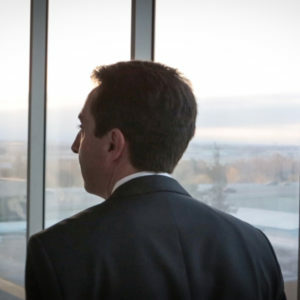 But to take root, this shift requires a significant change in thinking, and that mind-set is hard to come by in the daily grind of a municipal court already bogged down with enormous caseloads. A major part of this shift is something called diversion court. It’s a concept that diverts defendants who meet specific eligibility requirements away from the criminal justice system and toward supportive services to help curb the underlying problems or behaviors. As part of the process, defendants’ charges may be dismissed. 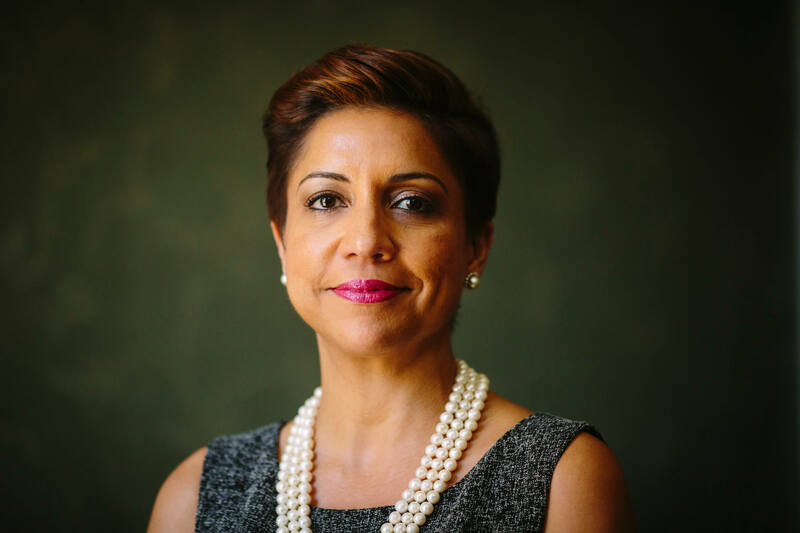 Judge Charbonnet led the charge to start a diversion court for mental illness in 2014, partnering with the city’s health department for a two-year pilot. She had seen the city’s mentally ill repeatedly arrested and incarcerated on nonviolent offenses, then caught in a cycle of missed court dates or unpaid fines and fees that led to more arrests and jail time. “Jail is not the right place for the mentally ill, clearly,” she says. But Judge Charbonnet’s court didn’t have the resources to connect people with social services, get them into treatment programs, or follow up with caregivers or social agencies that could keep these defendants out of the criminal justice system. Two new federal grants helped create the Community Alternatives Program to help with that. Defendants are referred by their public defenders, then a screener and a system of service providers step in to assess each individual’s eligibility and connect people with whatever they might need—from getting into treatment or on medication to being connected with Medicaid coverage or housing. 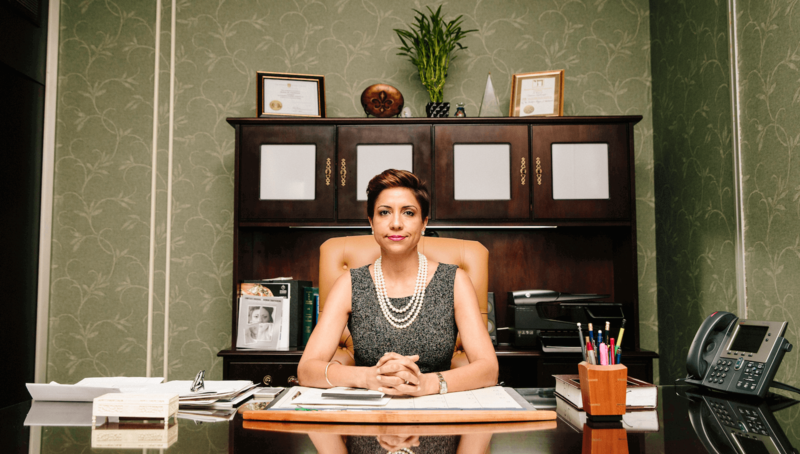 Long-term funding remains unclear, but the Community Alternatives Program could pay for itself in savings to the public, Judge Charbonnet told the New Orleans City Council. “When you look at that one person with 20 arrests a year, taking that one person out of the system makes a huge difference,” she says. In 2014, in partnership with Women With a Vision and the Orleans Public Defenders Office, the judge started a diversion court for people arrested on prostitution charges. Called Crossroads, the program aims to help those stuck in the cycle of prostitution, arrest, and incarceration—without requiring guilty pleas—by offering a community of support tailored to each person’s needs and experiences. That might mean one-on-one or group counseling, job training, or help finding health care or housing. The program is run by Women With a Vision with private funds they raise to provide services and supplies for participants; in its first year, 52 women completed the program, out of 77 deemed eligible. The success of such diversion programs depends largely on whether the defendants are assigned to Judge Charbonnet’s section and if she is then able to engage them. An encouraging, empathetic judge offering a court-approved path of assistance sends the message that the system is on their side. Conversely, she says, when people facing criminal charges are afraid of court, they often don’t show up. Warrants go out for their arrest and their cases continue to bog down the system. Pay close attention to Judge Charbonnet’s fast-moving roll of cases and you see that she handles diversion court defendants differently. On the day of the Crossroads diversion court, a number of women walk to the stand, one after another. Most of the accused represent themselves, although a case manager stands at their side. The judge peers over her glasses to make eye contact. “Ma’am, in connection with your charge, I understand you’d like to participate in our program,” says Judge Charbonnet. ‘Your charge,’ she says. No mention of what that charge is. This small change aims to make the women feel more comfortable, supported. Language is important. Those in Judge Charbonnet’s diversion court are not “hereby ordered to appear” on a given date. The tone and words sound more like checking in. Crossroads works with participants and connects them to other services. After an initial arrest and up to 48 hours of detention in Orleans Parish Prison, defendants enter Judge Charbonnet’s court. Women With a Vision caseworker Michelle Wiley stands before her and motions to the women to step up as their names are called. There’s no break or announcement to flag that this diversion court is anything other than standard procedure. Judge Charbonnet can’t offer the new approach to everyone. Crossroads diversion court participants can’t be on probation or have a recent conviction for a violent crime; the district attorney must agree to let them participate; and they need a local address to prove they can attend counseling sessions over time. Judge Charbonnet has had to calibrate her own expectations as she’s come to better understand the complexities behind the behaviors and lives of many repeat defendants. It’s not 12 sessions and then all “rosy, sunny day,” she says. Individuals may enroll in the Community Alternatives Program or Crossroads and still wind up back in court, and she understands that. They may have to be diverted a second time or even more. But that does not deter her from praising their efforts at every step. In court, Judge Charbonnet makes a big deal when a woman completes Crossroads and gets her charges dismissed. She deliberately calls it “graduation.” Many of these women have never had any type of formal ceremony for completing anything, she says. The judge prints a certificate for each woman. She just bought a stack of frames, so the women have something more substantial to hold on to. She presents the certificate to each woman in court and then begins to clap. Her staff claps, too. Eve Troeh is a writer and radio reporter based in New Orleans. She is the news director of NPR affiliate WWNO, New Orleans Public Radio. Follow her on Twitter @evetroeh and follow WWNO on Instagram @wwno_fm. Edmund D. Fountain is an editorial and commercial photographer living in New Orleans who specializes in environmental portraiture and reportage.